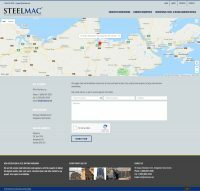 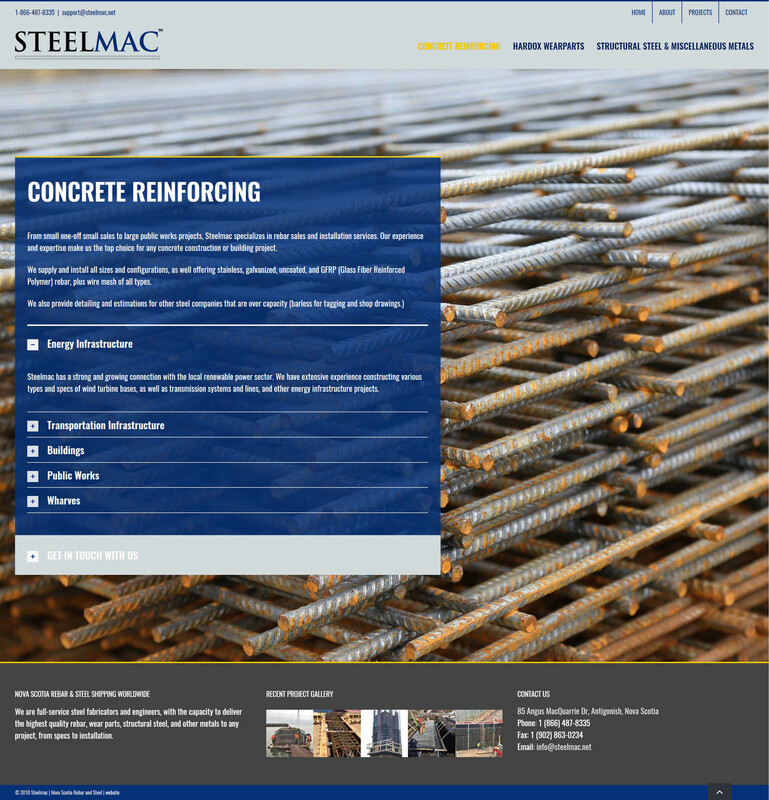 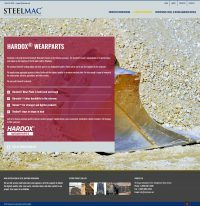 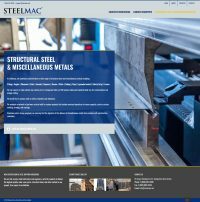 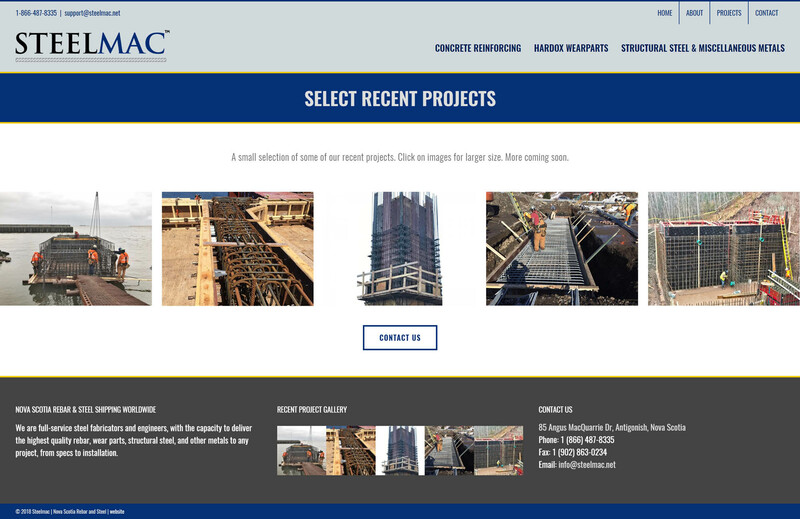 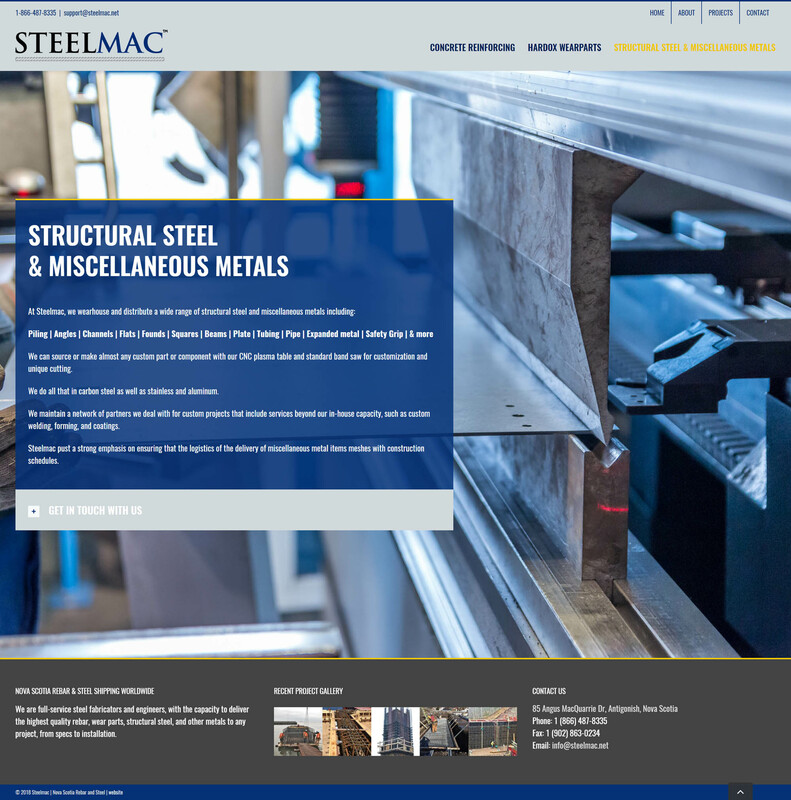 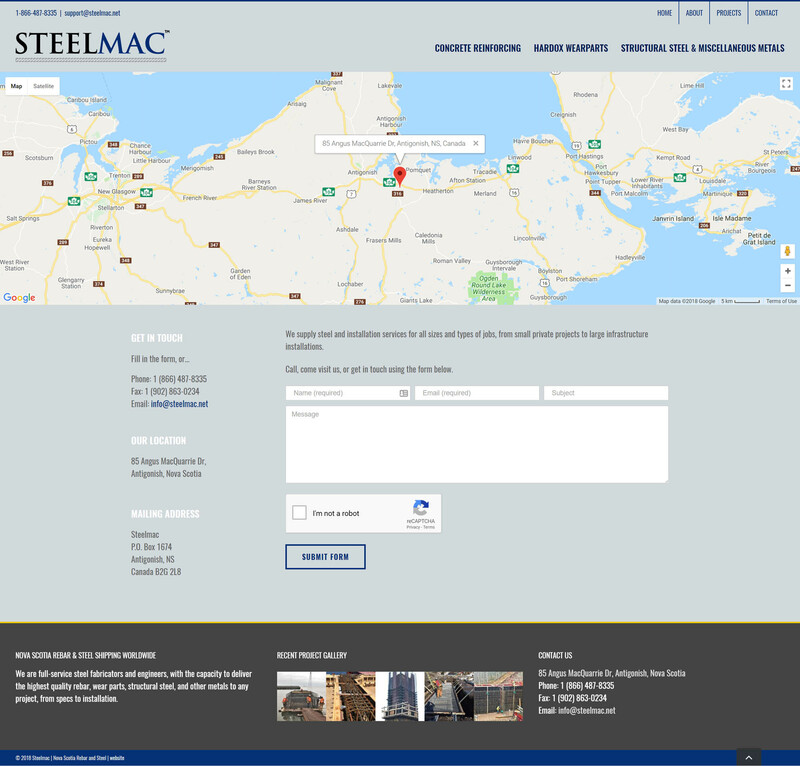 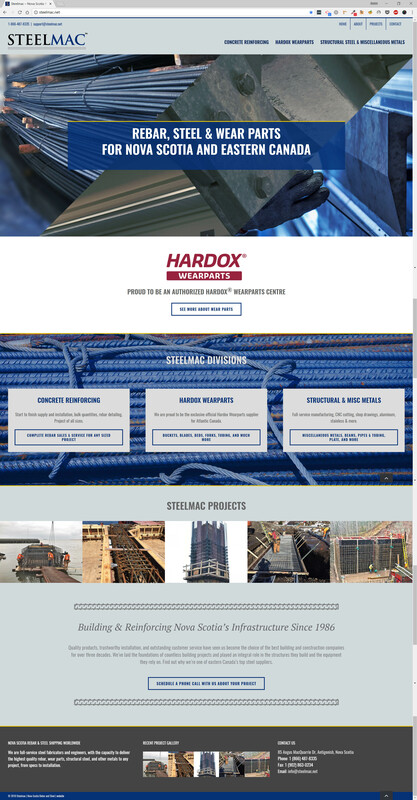 Steelmac is a full-service steel fabricator and engineering company, with the capacity to deliver the highest quality rebar, wear parts, structural steel, and other metals to any project, from specs to installation. 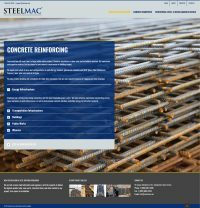 They retained Big Picture Websites to re-design and rebuild their aging website, ensuring that they retained the SEO value they’d built up over the years with their previous site. 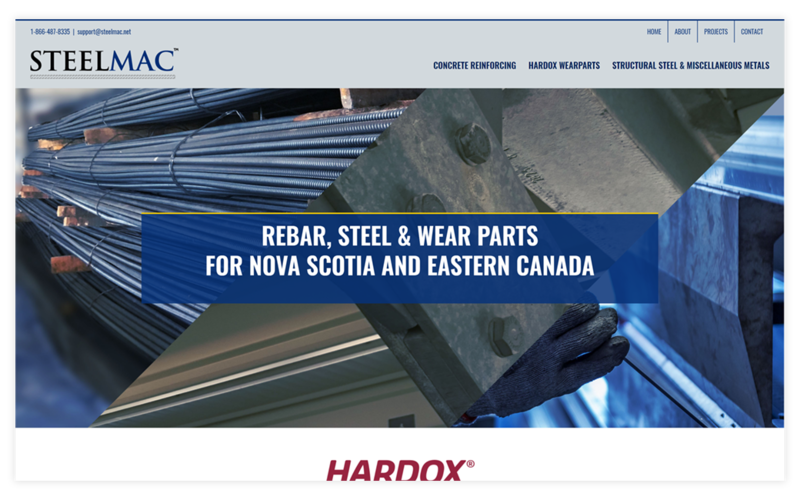 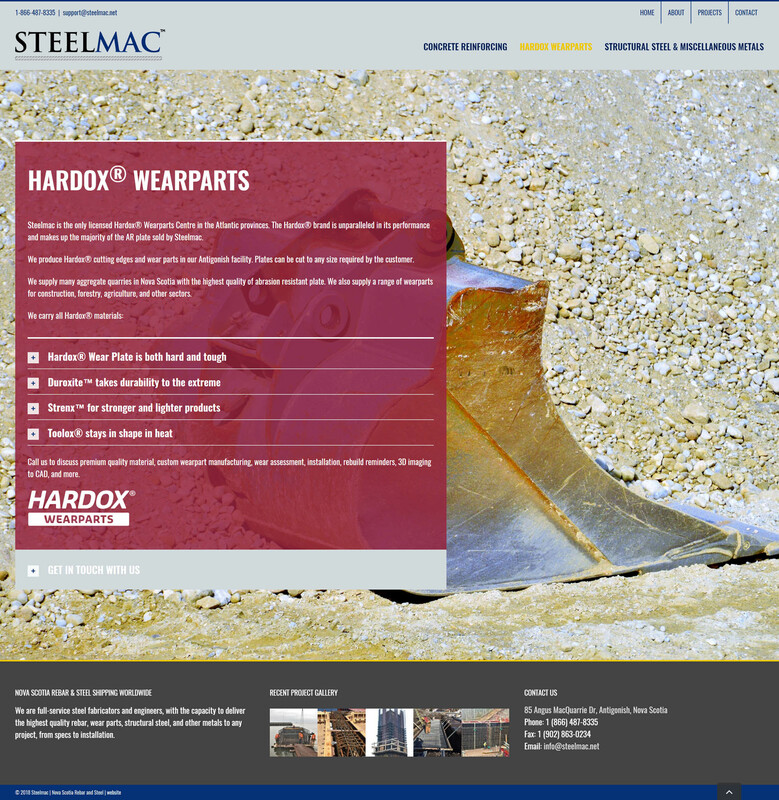 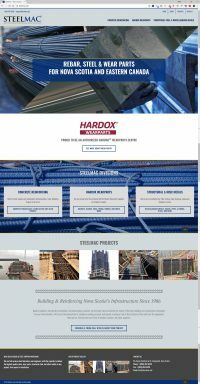 We took the lead on a new look and feel, giving the site a modern industrial feeling while keeping the approachable, locally-owned and operated feeling.